Dreams FC Executive Chairman Kurt Okraku has questioned coach Kwesi Appiah's decision to overlook in-form Benjamin Tetteh from his recent call-ups to face Ethiopia in the 2019 Africa Cup of Nations qualifier next week. Okraku is shocked the eight-goal Sparta Prague striker did not get an invitation for the Group F encounter in Addis Ababa. The 21-year-old has hit a purple patch of scoring form this season since moving from Bohemians 190e5. 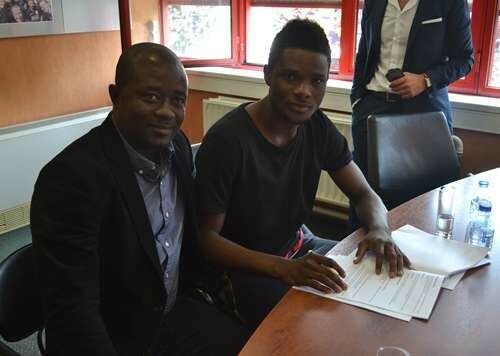 Okraku was instrumental in getting Tetteh to Europe when he transferred him to Belgian side Standard Liege.